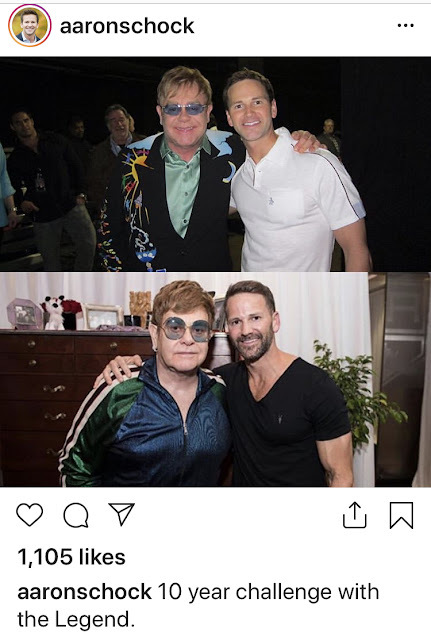 OK, so there's absolutely no chance disgraced Rep. Aaron Schock isn't a member of Elton John and David Furnish's Boy Toy Yacht Club. Aaron is a younger dead-ringer for my FAVORITE MEMBER of the squad. I'll bet Elton likes Jan-Michael's fuzzy balls.